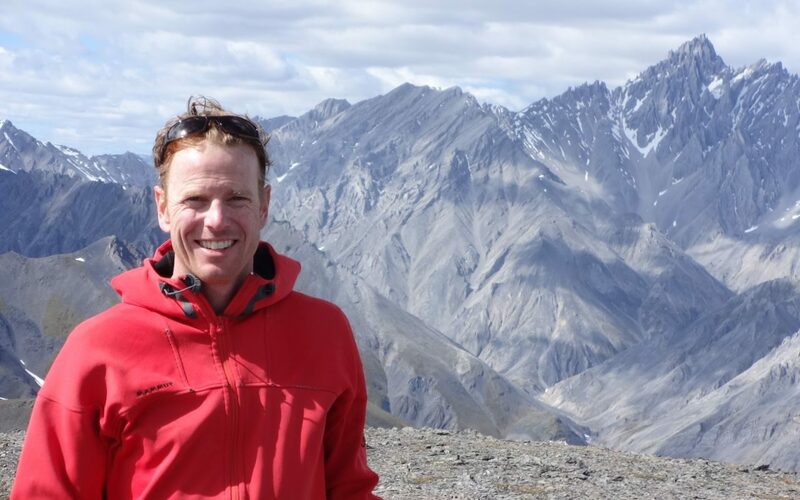 Living in Golden, BC, I work as a dentist on a biweekly basis and spend my free time running, biking and kayaking. However, my summers seemed to be consumed by climbing and winters by ski touring. Also in the winter I enjoy time tail guiding for back country ski touring lodges in the Golden area. Occasionally I take on the role of camp manager for Alpine Club of Canada ski touring trips. The draw for me to the northern rivers, was the allure of adventure in the Canadian north. The midnight sun, northern mountains, tundra, ocean coastlines, and isolated settings. What better way to experience all of this than by traveling down a river. It’s as close as you can come to being in a Pierre Berton novel. One of my favourite memories is looking out over the river from the confluence of the Tatshenshini and Alsek. From that point, the river is a kilometer wide and surrounded by glaciated peaks. However, it is just one of many spectacular vistas. See you there!